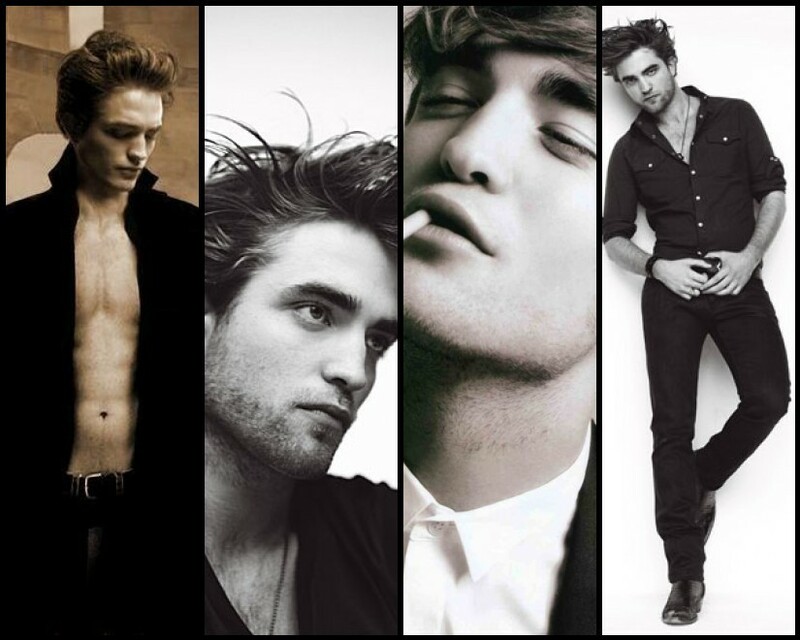 rob pattz. . HD Wallpaper and background images in the robert pattinson club tagged: pattinson rpattz. GQ Hotness coupled with Imagined Poster for NM...now ain't that just perfeeect!?! !